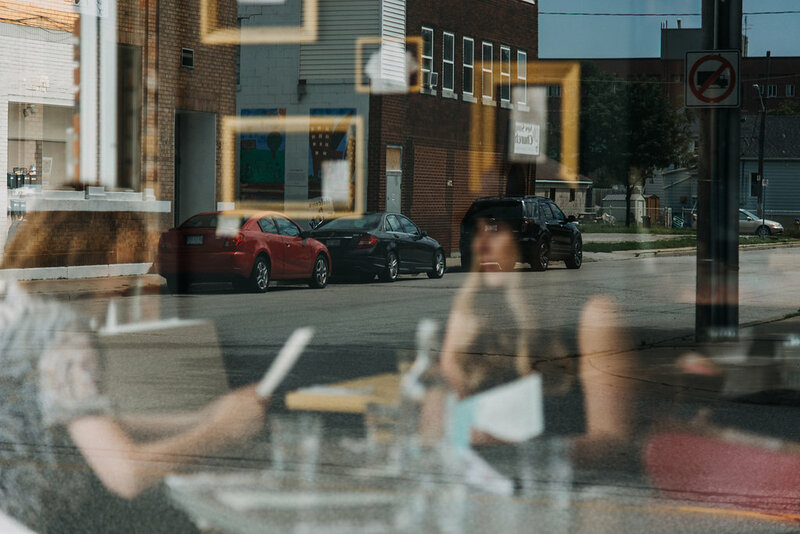 Our love of all things #FordCity shouldn’t be news to our readers, considering we’ve spent a good chunk of the past three years blogging about its potential for redevelopment and playing match-maker with buildings with their new owners. 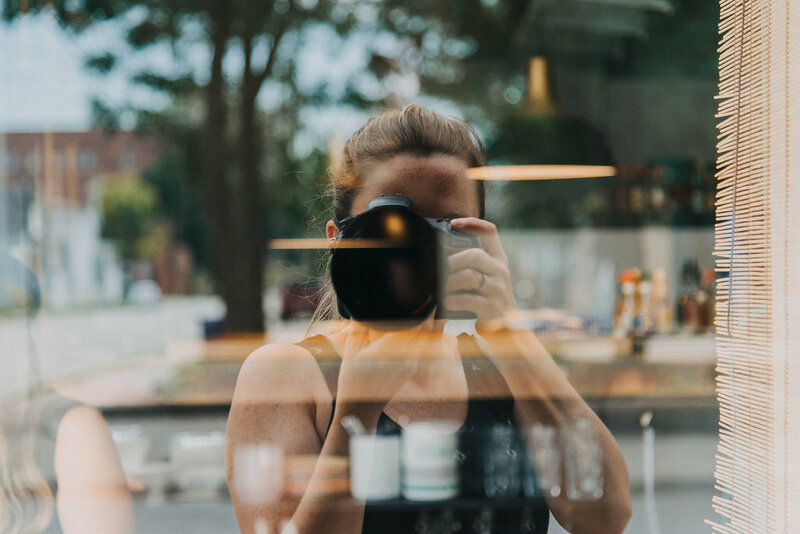 But now, it seems the things we could only imagine possible are being made a reality by others with vision, great ideas and unwavering work ethic. 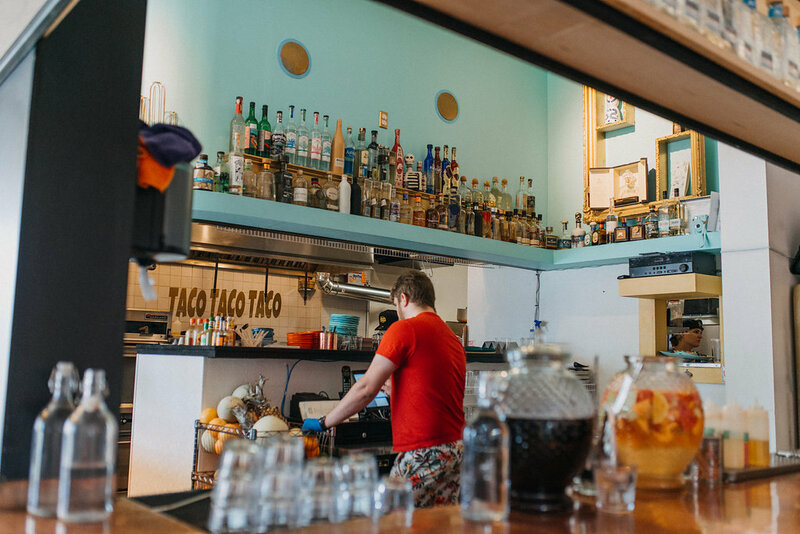 When we drive down the commercial corridor for our daily dealings, it’s almost difficult to imagine what the corner of Whelpton and Drouillard looked like before the neon blue ‘The Grand Cantina‘ sign hung in their window – a reminder to naysayers what a little blood, sweat, tacos and tequila can do to revitalize a ‘downtrodden’ historical neighbourhood. 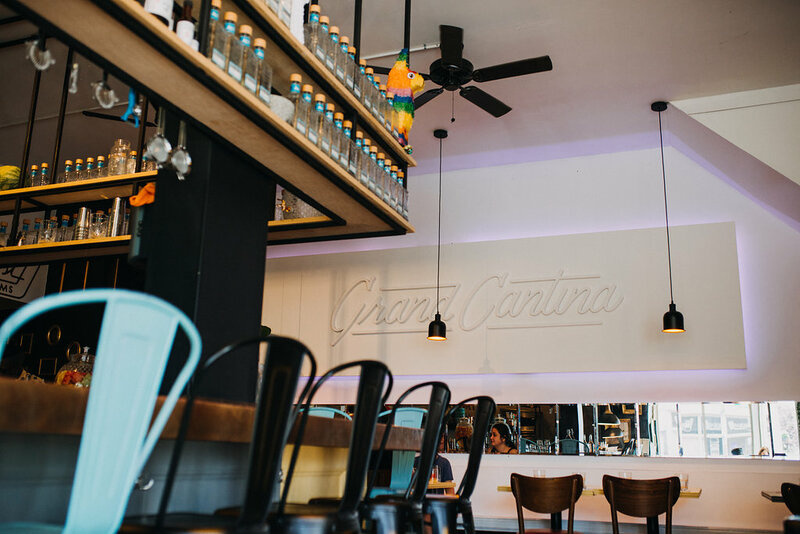 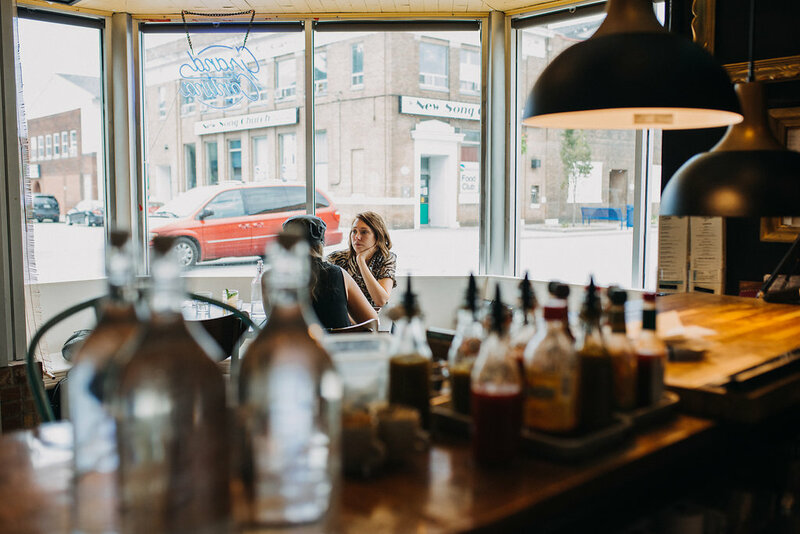 We have a multi-layered love for The Grand Cantina – one of our favourite spots in the city. 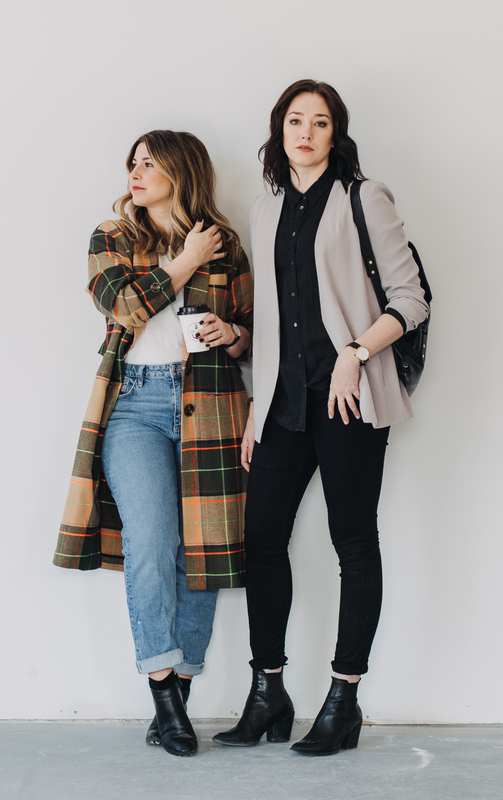 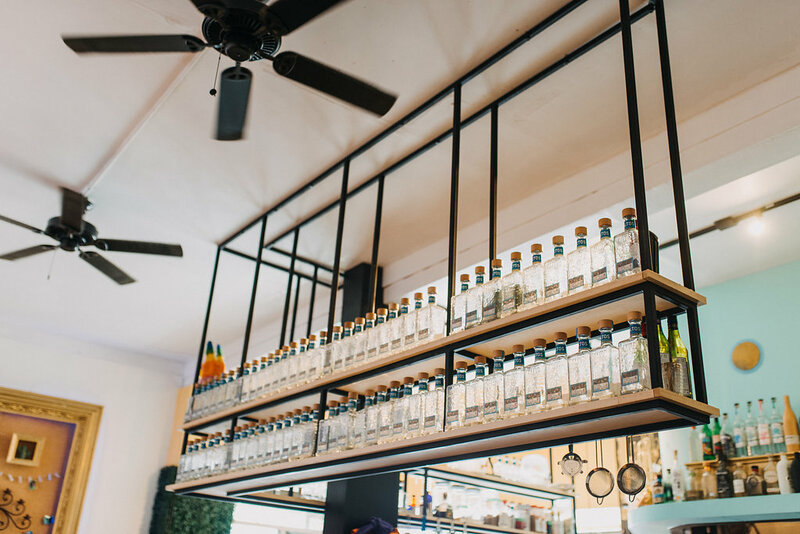 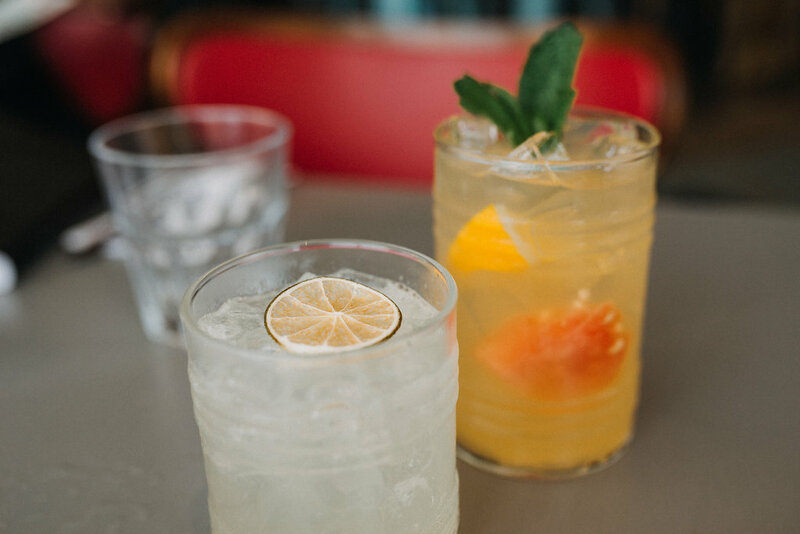 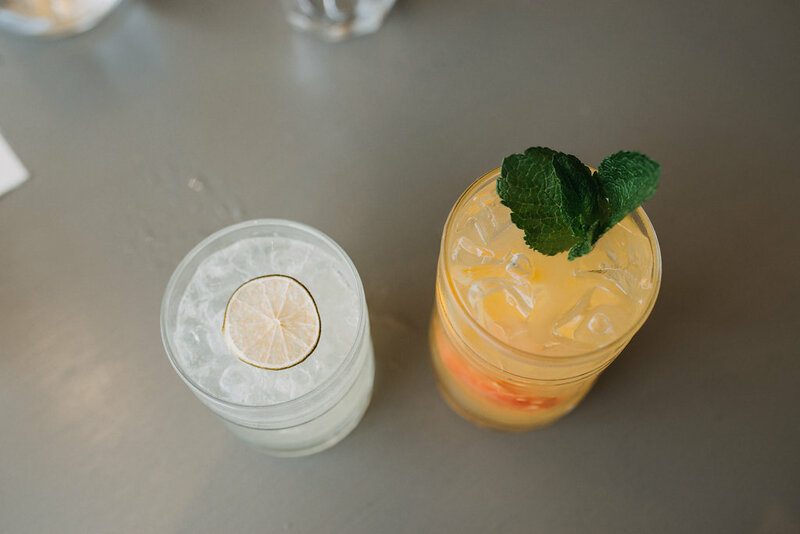 Yes, we go for the margaritas and menu (a creative take on the traditional, a celebration of global street food, influenced by specific international culinary scenes) but beyond the carefully curated fare is an air of playfulness. 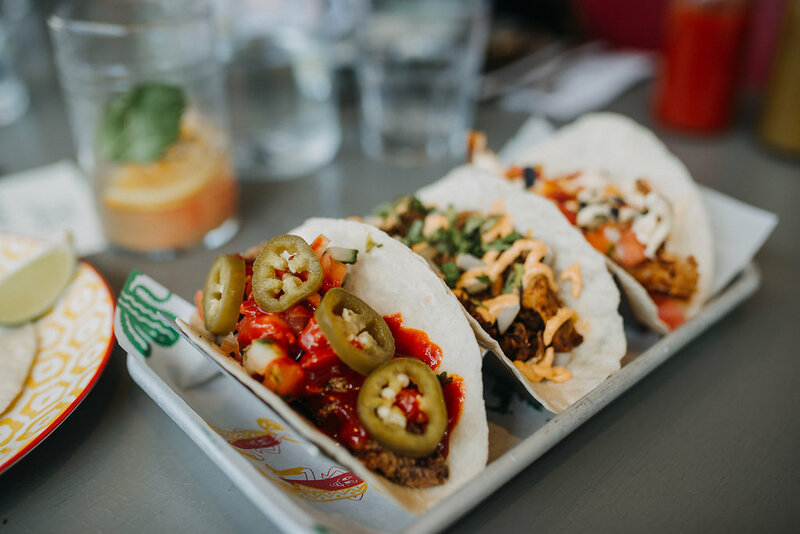 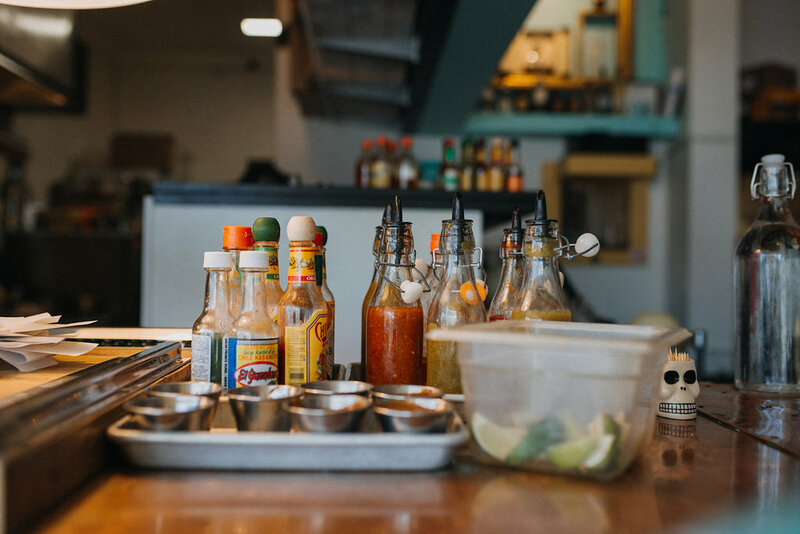 Their Mexican-inspired tacos perfectly match the ‘don’t take yourself so seriously’ interior that attracts a certain type of stylish, yet down-to-earth clientele. 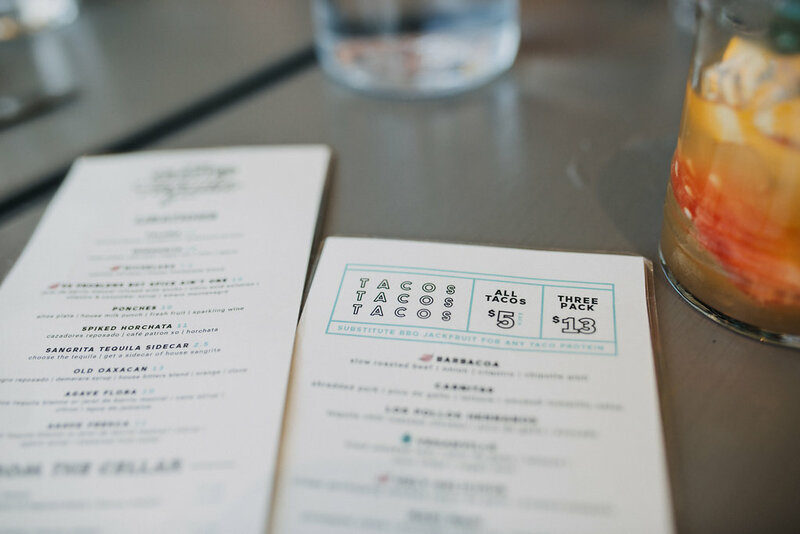 It’s clear the Owners, Chef John Alvarez and Rosemary Wood had fun designing the menu as well as their interior. 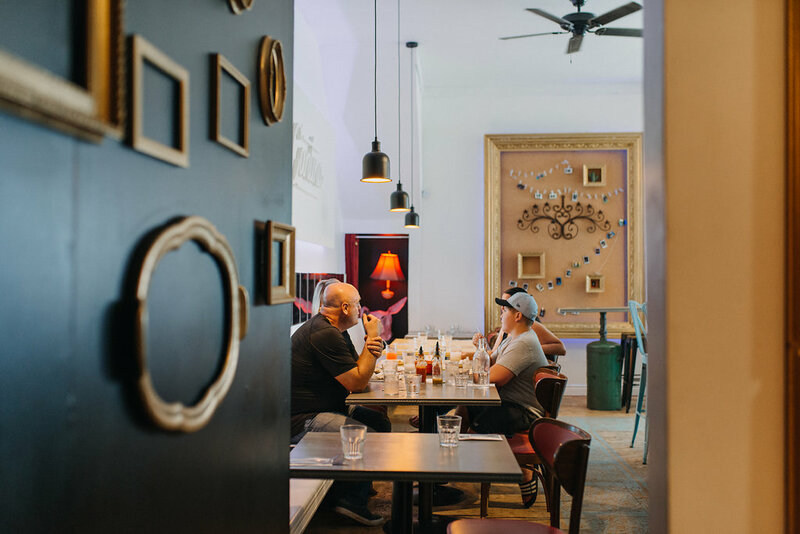 Sous-chef, now owner Rosemary Wood and her husband are architects by trade and were a big part of the art deco, Miami meets Los Cobos design that they managed to pull off on a budget. 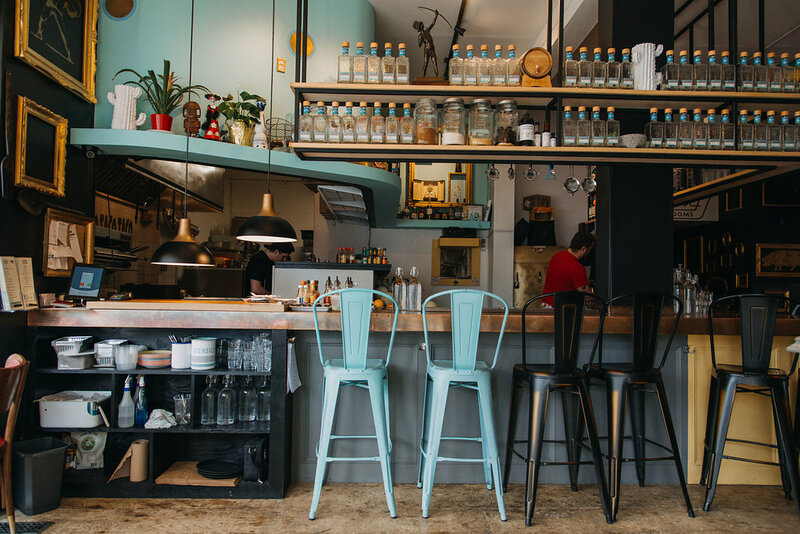 The bright colours and upcycled accessories marry with the custom Michael Difazio industrial shelving and raw plywood flooring. 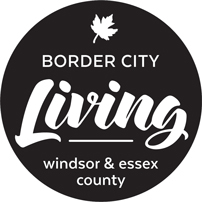 Ford City has been known for its affordable entry prices, therefore giving way to a big opportunity for entrepreneurs. 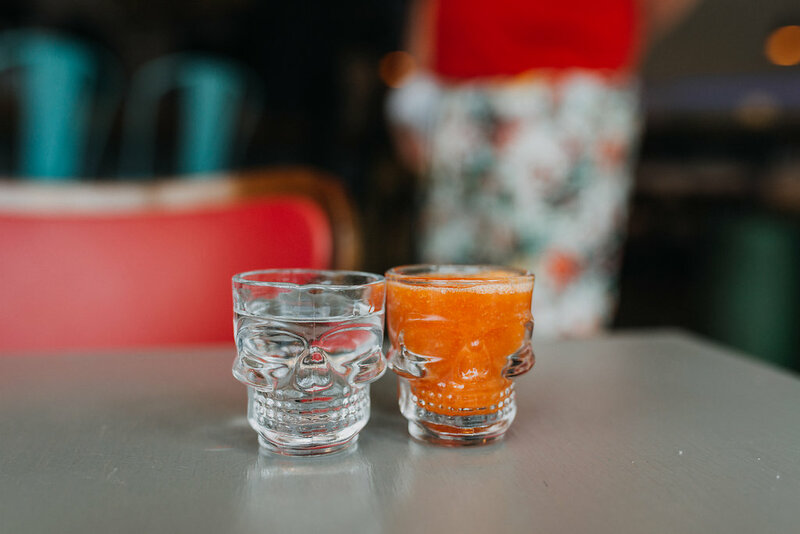 About 95% of the physical construction prior to opening was done by Chef John and former-owner/fantastically professional bartender and now manager Tom Scully themselves. 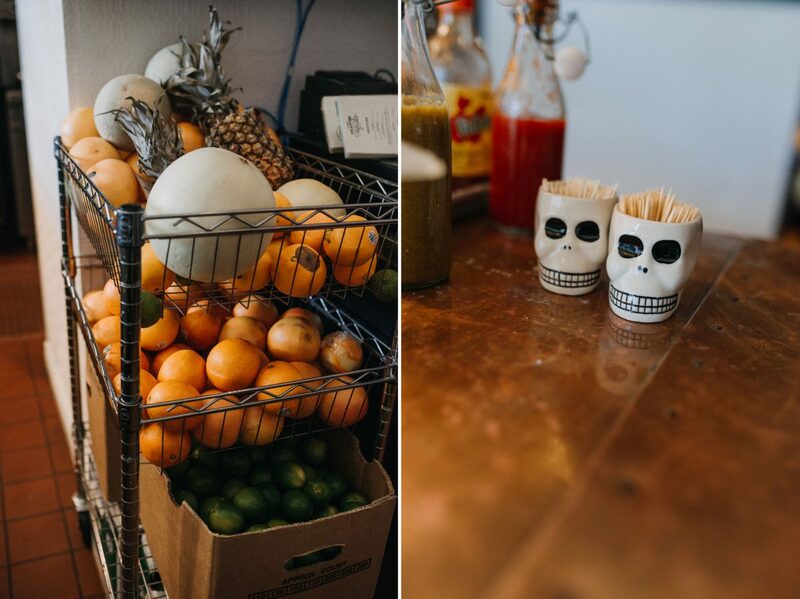 But the Cantina wouldn’t exist as we know it without the risk-taking and vision of their landlord, Shane Potvin (who’s soon to open his branding/design studio and Spotvin General Store upstairs). 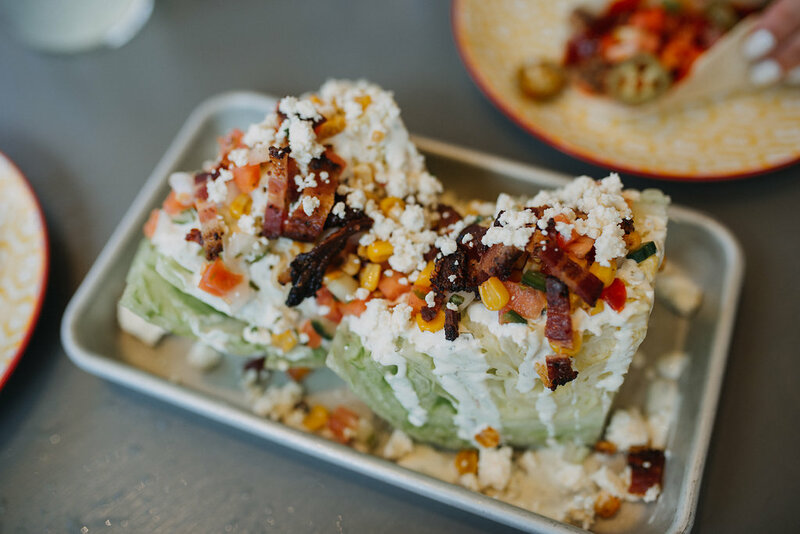 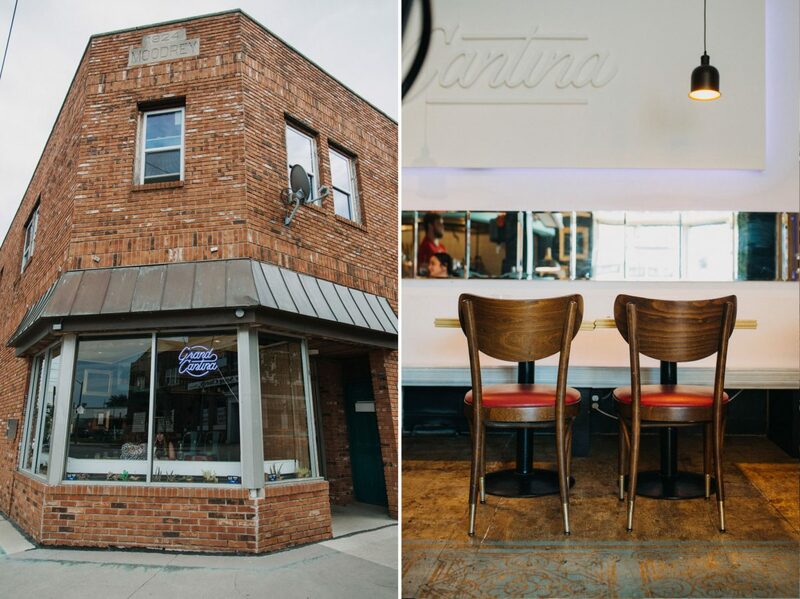 Just like all businesses in Ford City, the Grand Cantina is prepared for a bustling summer crowd as it is quickly becoming one of the most inspiring districts South of Detroit.